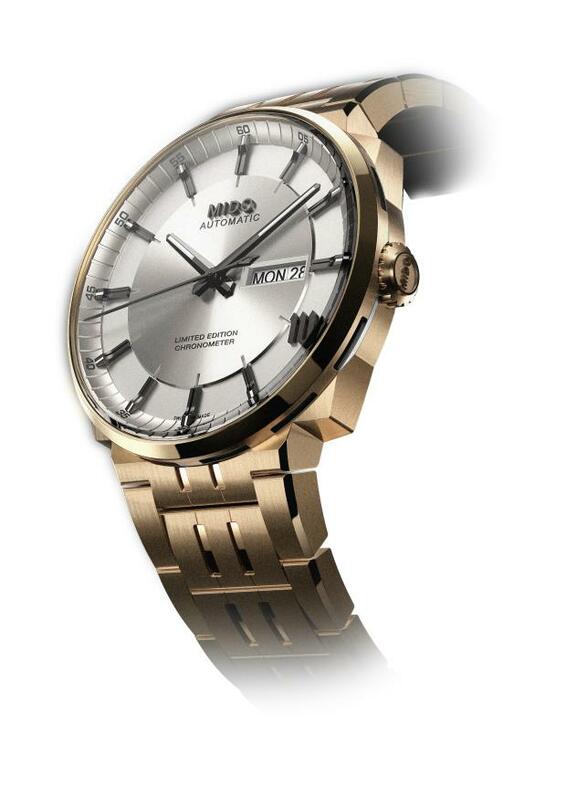 Mido launched its latest limited edition model Big Ben Chronometer inspired by the iconic clock tower of London. The Mido Big Ben Chronometer LE is inspired by the iconic 4 dial clock tower of London with clever details addressing its inspiration. 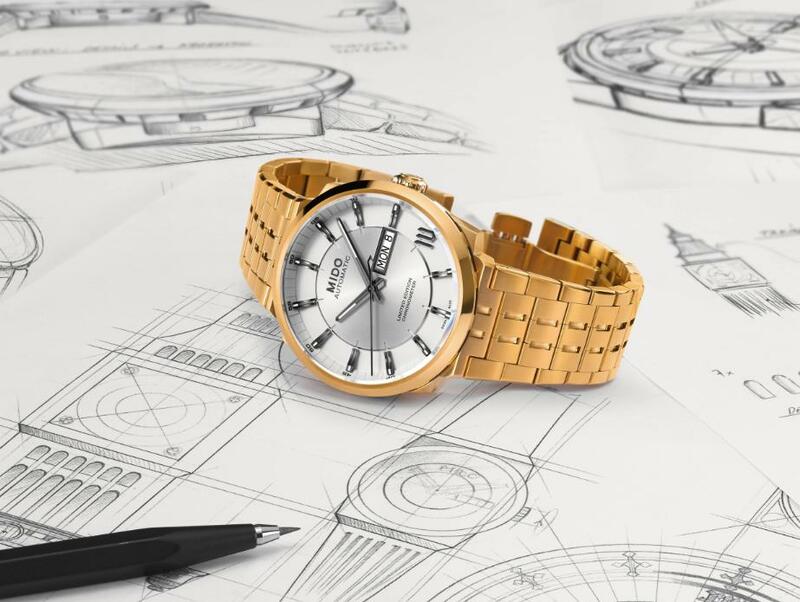 This new timepiece is based on an award winning design by Sebastien Perret which is also the winner of the contest exclusively arranged by Mido. The 42mm diameter case is made of Stainless Steel finished in rose gold PVD coating and it is 100M water resistant. The case features double sapphire crystals on both sides. The front side sapphire crystal is AR coated. The silver colored dial features SuperLuminova applied hands and indices. DayDate display is located at 3 o’clock position. The watch is powered with the ETA C07.621 based movement Caliber 80. The COSC certified movement offers 80h power reserve and it features an oscillating rotor exclusively customized by adding the dial engraving of Big Ben. 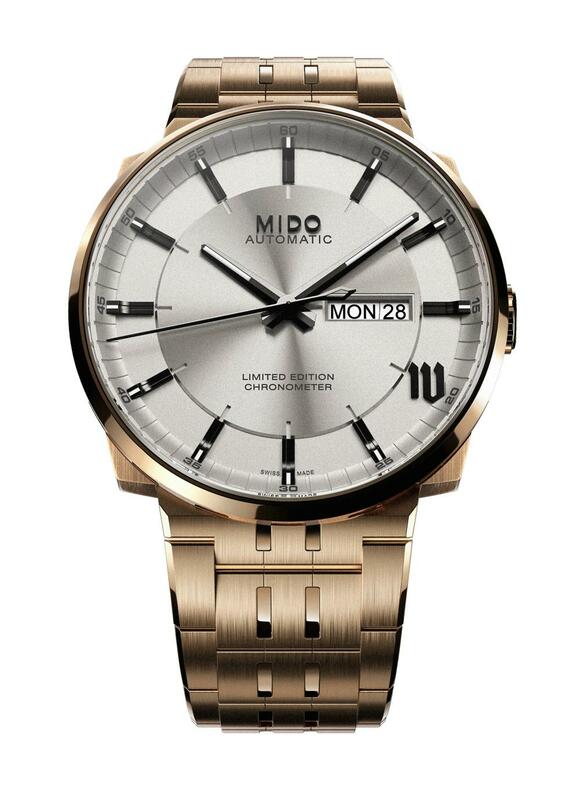 Mido Big Ben Chronometer Limited Edition comes on a rose gold PVD coated Stainless Steel bracelet and offered in a special box set designed by Sebastien Perret.